Opera 18 - Themes are back in Chromium 31 based browser! Opera ditched themes since it moved to Chromium engine, good news, they're back! You can now chose "Theme" from the menu bar and download the themes you like. 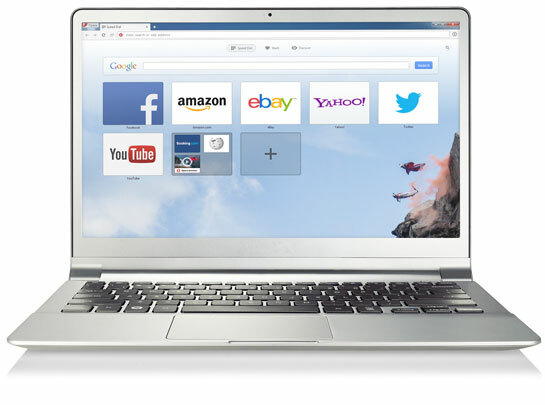 Opera 18 also brings a number of changes that are supposed to significantly improve the overall experience with the browser. The browser now lets you drag tabs between windows and navigate forward and backward with the mouse using rocker gestures. Themes are basically just backgrounds and still no support for bookmarks! Why using Opera now when we have Chrome, since both are based on Chromium?